Sheila grew up in the Village of St. George, Ontario and attended high school at North Park Collegiate in Brantford. She attended the University of Ottawa from 1979 to 1981 and then received admission to the University of Western Ontario where she obtained her law degree in 1984. Sheila also completed the third year of her BA at University of Western Ontario during the summers and received her BA from the University of Western Ontario in 1984 as well. Sheila practiced with the law firm Harris Barr, which later became known as Daniel Wilson, from 1986 to 1998. Sheila was primarily engaged in personal injury and civil litigation on behalf of insurance companies and individuals. From 1998 to 2005, Sheila practiced at Graves and Assoc. in a plaintiff orientated personal injury practice. 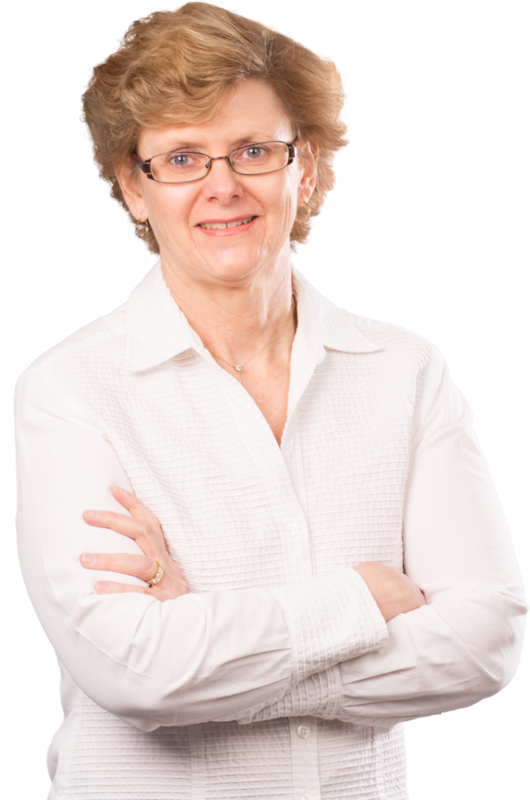 Since 2006, Sheila has been practicing in personal injury litigation with Lancaster Brooks and Welch LLP. Why Choosing A Local Personal Injury Lawyer Is In Your Best Interest! You saved my brother's life! Sheila paid attention to the smallest details of my case and explained everything to me very clearly without rushing. I was pleased with all she did for me – including the settlement! I’ve known Sheila since 2010 and I have developed a deep respect for her sharp mind, professional attitude and her sense of humor. Sheila takes care of you from start to finish, creating huge confidence in what she’s doing. I will always remember with fondness this bright woman. I found Sheila to be very efficient, caring and informative. I would recommend her to anyone.